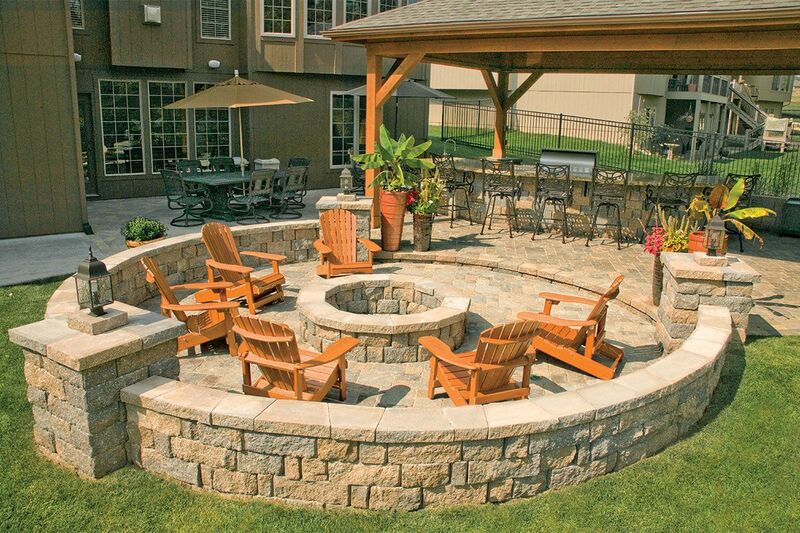 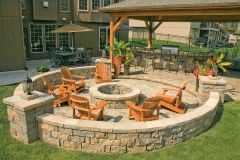 The Harington Freestanding 3-pc wall is crafted with earthen colors and rough-hewn texture making it a top choice for retaining walls. 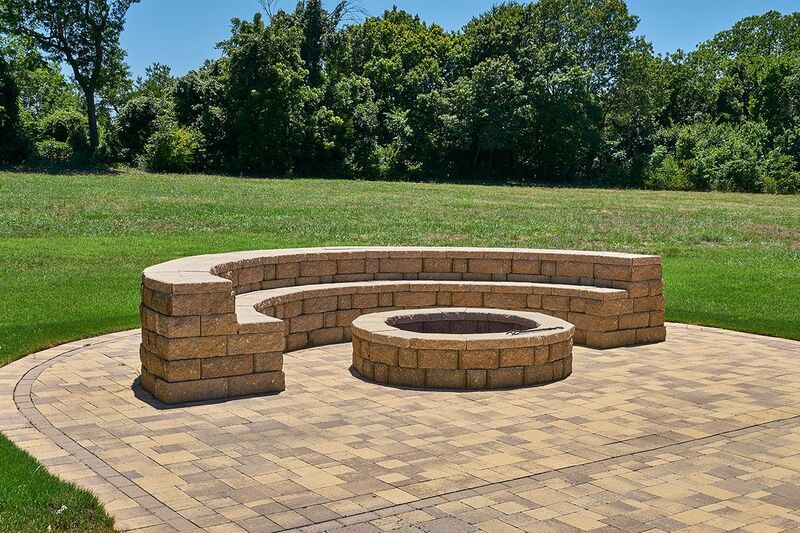 The units are available in three different sizes, giving wall appearance a more random natural look. 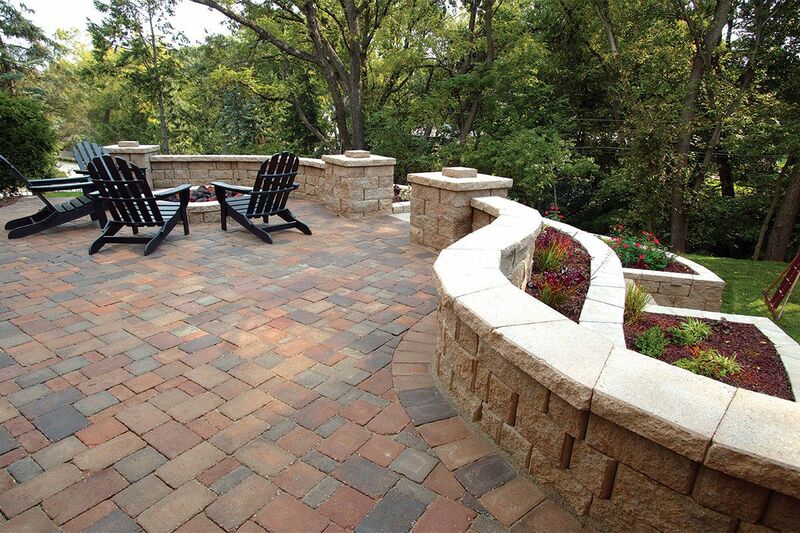 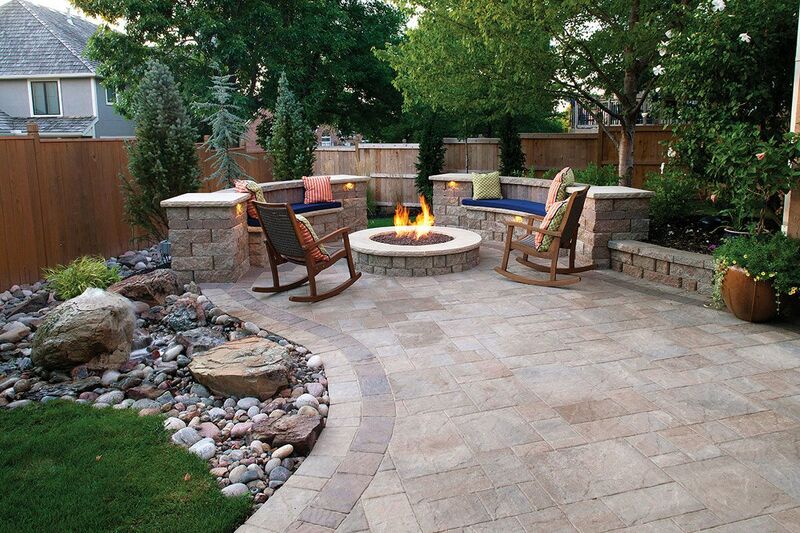 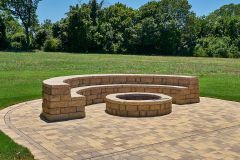 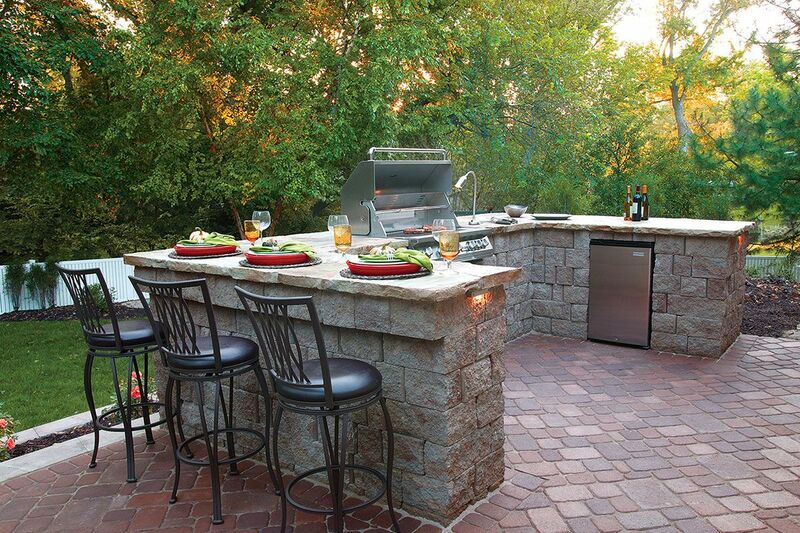 Create curved or straight freestanding walls in addition to columns, outdoor kitchens and fire features with this versatile system.